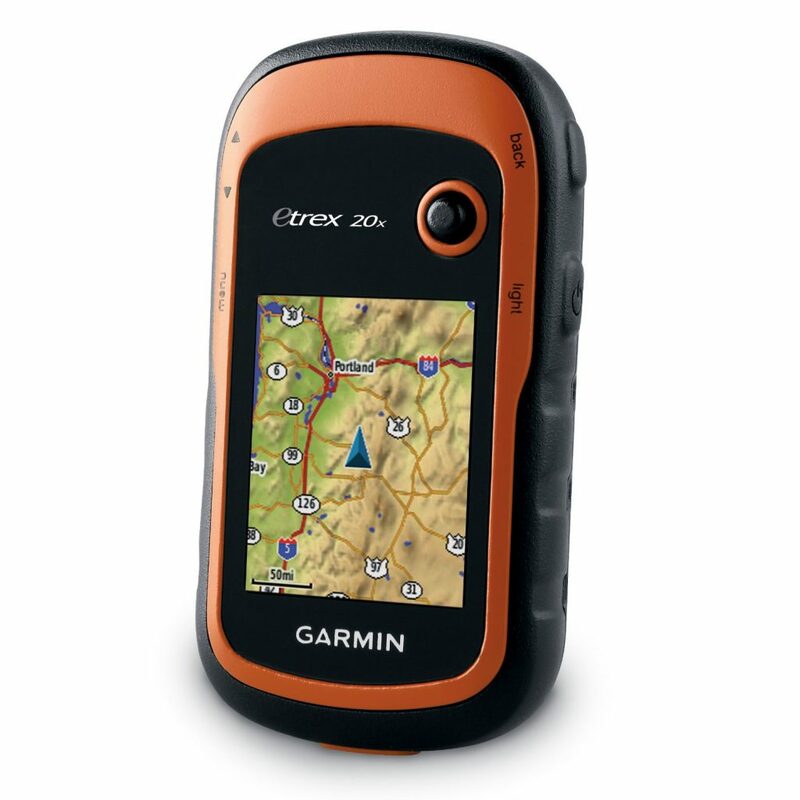 First invented in Oregon, USA, in 2003 geocaching can best be described as treasure hunting with a GPS enabled device. To geocache you use either a straight GPS or your standard smartphone to go searching for hidden treasures that have been placed by fellow cachers pretty much anywhere in the world. There are approximately 3million caches worldwide including some in Antarctica! Some caches will require you to walk into remote or out of the way areas while others can be accessed with minimal walking or driving. 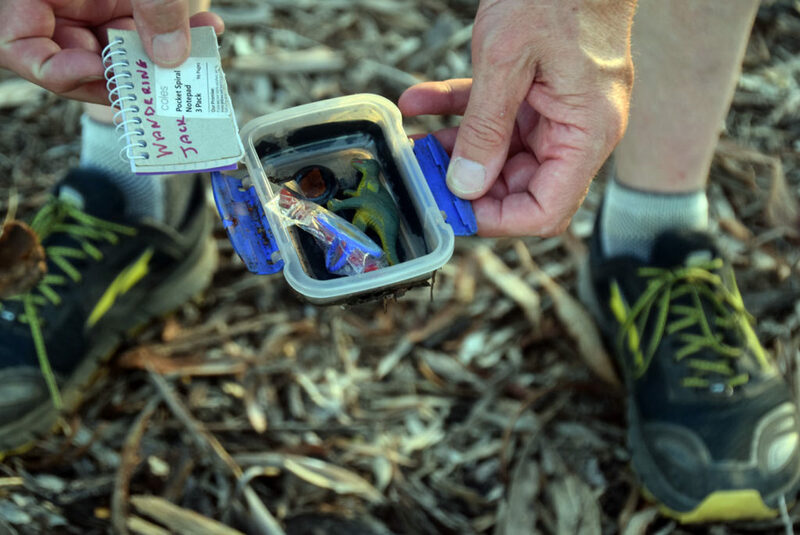 Geocaching at is most common involves finding a cache, which will vary in size from the minute to the large in size and will often contain a logbook of some type, a series of ‘treasures’ and usually a writing implement. 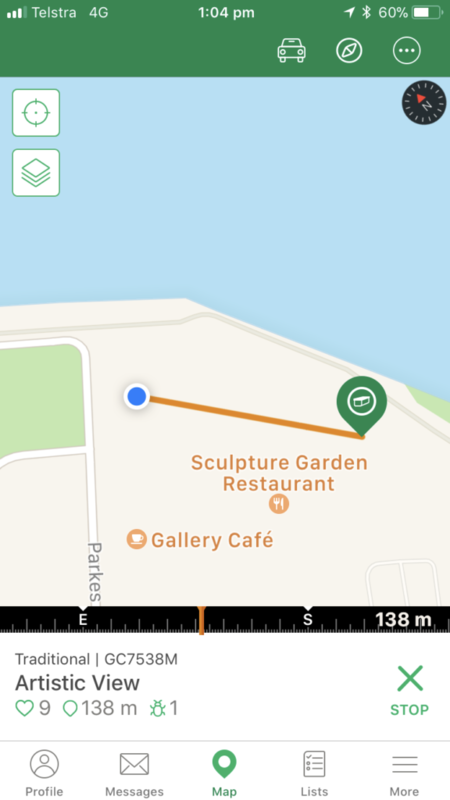 The aim is to locate the cache and mark it off in your own online log and if you feel so inclined take something and then leave something of equal or greater values. These little treasures are often small toys of some type. GPS or Global Positions System was originally a military tool and as such recreational users had an accuracy of about 100 metres. In 2000 this deliberate error known as ‘Selective Availability’ was turned off and recreational users could now enjoy accuracy of around 10 metres. In May 2003 David Ulmer hid a number of items near Portland Oregon, USA, and so Geocaching began. So why to people Geocache? I must admit I know a number of people that Geocache but I wasn’t really aware of what the crossover between Geocaching and hiking was. To get an idea of why our readers were into Geocaching we recently ran an online survey on our Facebook page and the results we got while not statistically significant where interesting all the same. 100% of respondents Geocache as an ad-on to hiking as opposed to being the reason for hiking. Given that we are a hiking website and not a Geocaching one I thought that the number would be big but I was surprised at this result. The majority of people used their phones as their main GPS device to Geocache. Where the statistics did get interesting is that there seemed to be an even spread of people that were into Geocaching that ranged from just started out to nearly 46% who had been doing it for more than 5 years. From my perspective I don’t Geocache that often and just use it as something different when I go out for a lunchtime walk or when I’m trying to keep the nephews and nieces amused. What equipment I you need to go Geocaching? 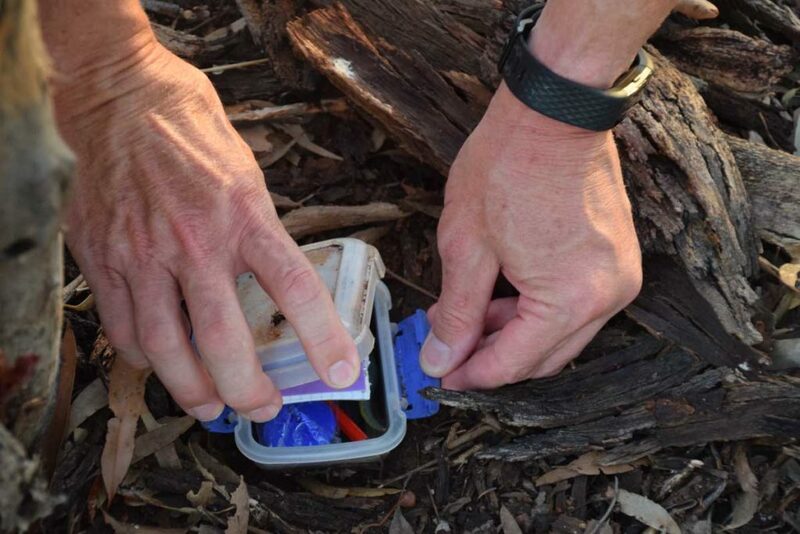 To Geocache you will need a certain amount of equipment, either a smart phone with GPS capability or a GPS. Given that these days the majority of people carry a smart phone usually there is no need to purchase anything extra on top of what you already have. Even the geocaching apps are free although you can purchase premium options if you want all the bells and whistles. 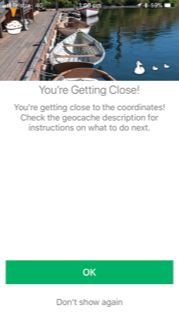 Go online to geocaching .com and set up an account. Setting up an account is free. Probably the hardest part is choosing a user name. 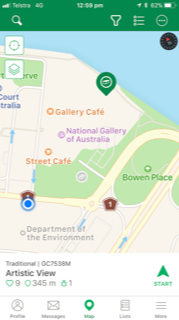 You can choose to upgrade to a premium account for around $33AUD/year, which provides a range of additional features such as offline maps, premium only geocaches, as well as other features. I’d suggest just starting with the basic free app ad if you decide that you are really into Geocaching then spend the extra money. Where do I find caches? 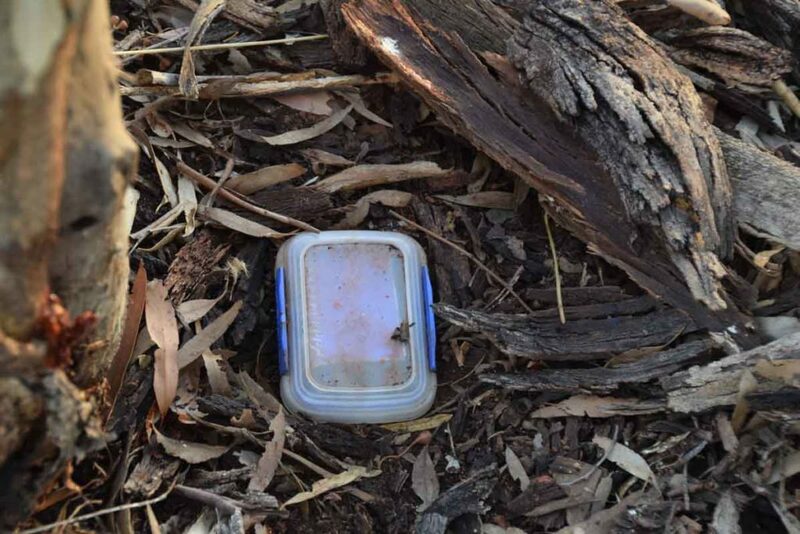 Geocaches are hidden in a range of places from under bushes and rocks. Wherever you imagine you are likely to find a cache. As I mentioned previously there are even some in Antarctica. Getting close is generally the easy bit. 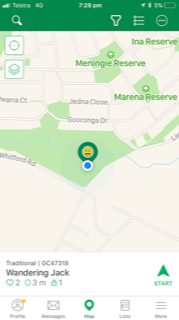 I managed to get within a few metres of my first few attempts at geocaching within minutes but then spent another 20 odd minutes overthinking their location trying to find some very well camouflaged objects. The size and how well the cache has been hidden all contributes to the difficulty of finding the cache and can be quite maddening at times with the camouflaging meeting two purposes. 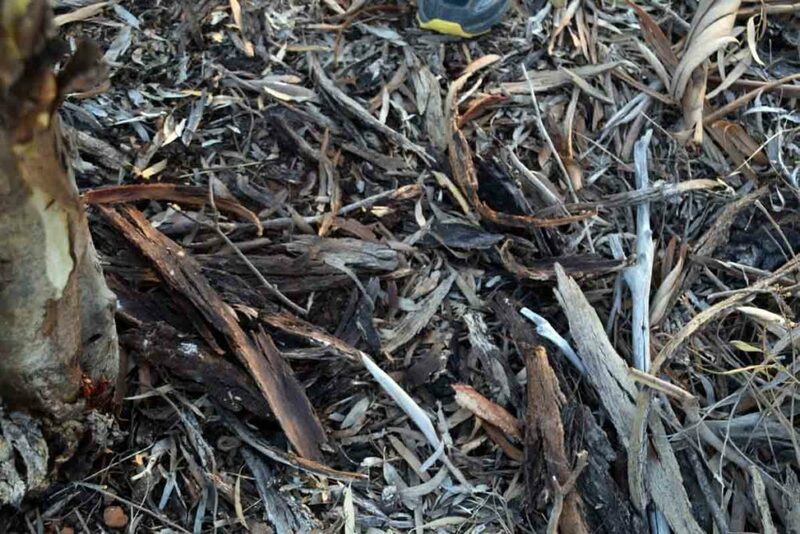 The first is making the cache less obvious for non-cachers to find and remove either deliberately or by accident. The second making it to create more of a challenge. 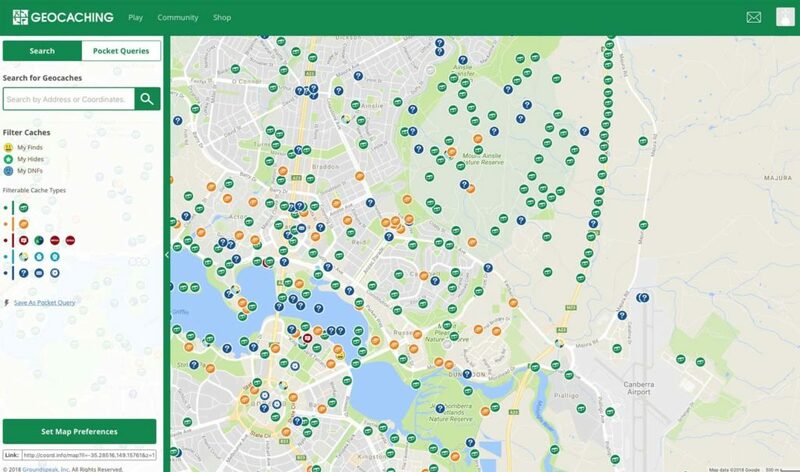 What Geocache types are there? Traditional caches: These have a single published waypoint that identifies the cache location. A mystery cache: The best way to think of this type of cache is as a cryptic crossword. You will often need to solve riddles or puzzles to determine exactly where the cache is. Originally developed around the 1890’s Orienteering, which is essentially a cross country race, armed with a map and compass to various control points visited in a particular order. Confirmation that you have visited a site is by means of punching a card with a unique hole punch. This is a race and the goal is to get around your course in the quickest possible time. 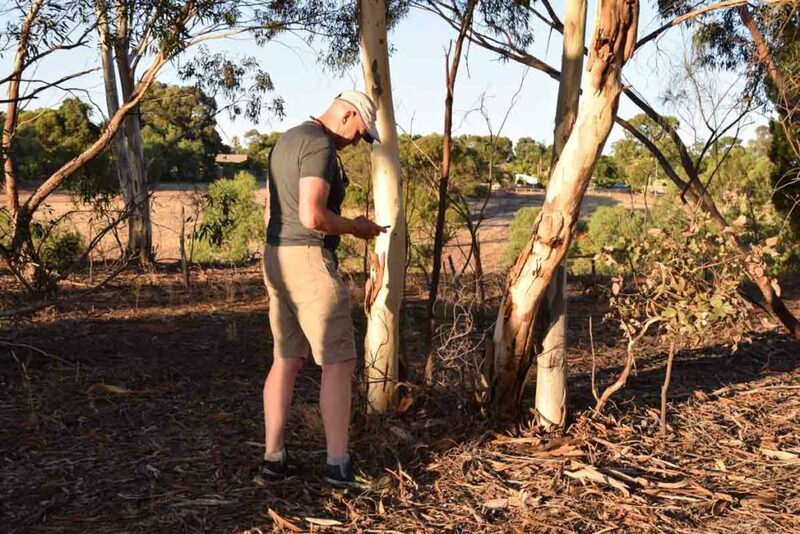 Rogaining is an Australian created activity developed in 1968 that essentially takes orienteering and turns it into a full on outdoors endurance activity. 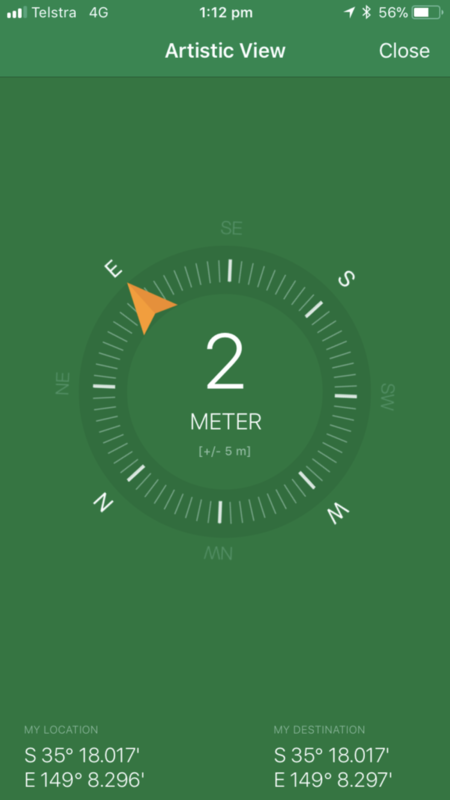 Teams of two to five people armed with a map and analogue compass search for checkpoints like orienteering have a fixed time limit to complete the course. Teams choose their own course and determine how fast and how fast they will travel. The traditional Rogaine is a 24 hours event but shorter 6, 8 and 12 hour events now existing encourage a wider range of participants. This event relies on choosing what you think you can achieve and still be able to get back to the finish point. The winner here is based on how many points you have so in addition to navigation skills there is a degree of strategy required. 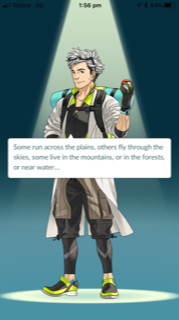 Unless you were living off the grid, or off the planet in 2016, you will have at least heard of Pokémon Go. 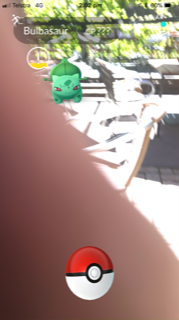 Pokémon go was the first of the augmented reality games that add mythical creatures called Pokémon into the real world via the use of a smart phone. This game starts off pretty easy and you can catch (at least in a virtual sense) your first few Pokémon without even leaving the house. After the first initial easy catches in your own home you will then need to go searching through the suburbs, city, bushland, and parkland to find more. Like Geocaching the location of these virtual prizes is shown on a screen and will rely on you/the kids getting out and about. When it first reared its head, it was a huge phenomenon dragging millions of kids worldwide away from their indoor screens and at least got them outdoors. This phenomenon seems to have quietened down somewhat. Like it or loathe it expect this type of virtual treasure hunting to become more and more common in the coming years as more technology companies look for the next big thing. Jurassic World Alive is soon to hit the market but unfortunately you don’t have to go outside with this one unless you want to. It may not get kids and many adults away from an electronic screen but at least it gets them out in nature. If you have kids that you struggle to get outside then consider Geocaching as an ideal option to create a bit of enthusiasm. What child, and for that matter adult, doesn’t like going on a treasure hunt? Geocaching is unlikely to ever be the main reason for me to get outdoors but it does provide a bit of variety that allows me to vary my lunchtime walking routine. Give it a try, who knows, you may get hooked.